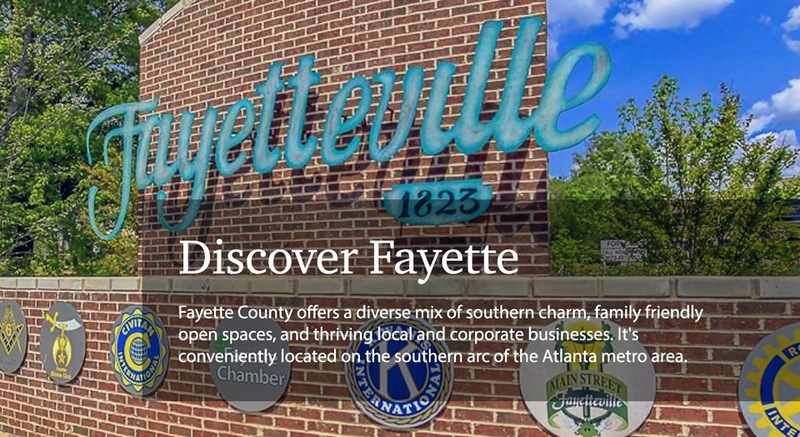 Fayette County, part of the greater Atlanta metro area, offers a melting pot of southern charm, family friendly open spaces, and thriving local and corporate businesses. It's steeped in history but on the forefront of progress—with its fast growing movie industry it's known as the Hollywood of the South. 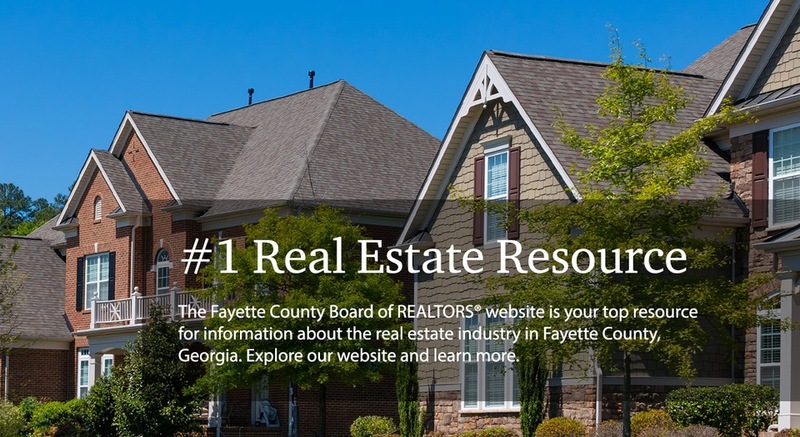 The Fayette County Board of REALTORS® is proud of its more than 1,000 members and affiliates that serve the municipalities of Fayetteville, Peachtree City, Brooks, Tyrone, and Woolsey in the real estate industry. 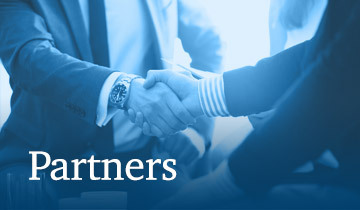 Our team is experienced, motivated, and ready to connect you with the services and tools to enhance your business or home ownership needs. 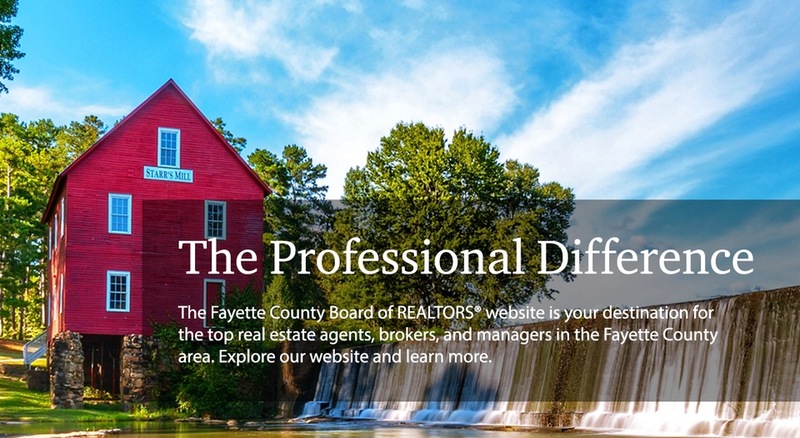 As part of the National Association of REALTORS®, our organization gives real estate agents, brokers and associated businesses access to a wide array of benefits, business tools, real estate market data, educational opportunities, and discount programs. 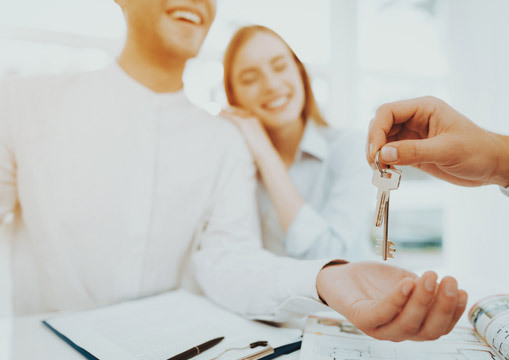 We are here to help you succeed in today's real estate market. 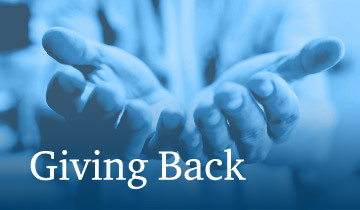 Learn more about our valuable programs and services and join us today!